The camp will primarily be led by Vene Chun, a Hawaiian cultural practitioner who has been taught for many years by his elder, Kimokeo Kapahulehua. 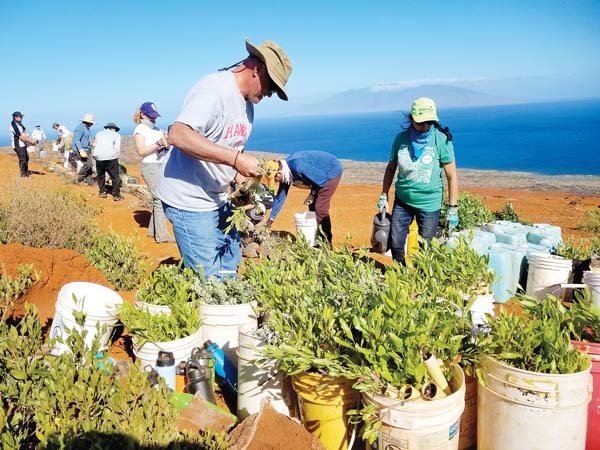 Maui keiki ages 9 through 16 are invited to join a Hawaiian Outdoor Education Camp during the week of spring break, from 7:30 a.m. to 4:30 p.m. March 18 through 22 on a private beachfront property on North Kihei Road. 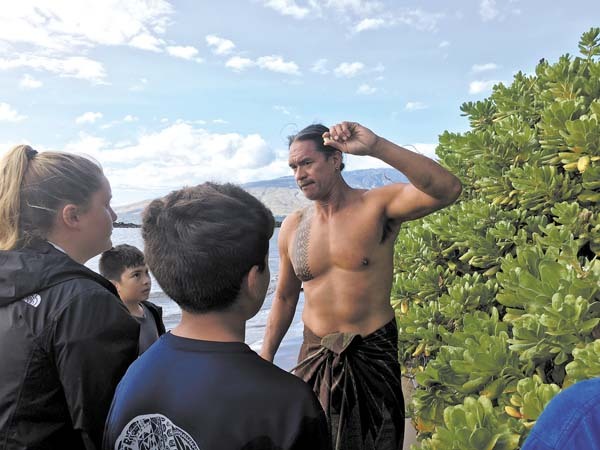 The camp will primarily be led by Vene Chun, a Hawaiian cultural practitioner who has been taught for many years by his elder, Kimokeo Kapahulehua. It is being hosted by Makoa Quest, a culturally rooted company on Maui that partners with Hawaiian cultural practitioners. Each day youths will paddle canoe, learn Hawaiian chants and values, hear Hawaiian storytelling, learn life skills and partake in curriculum related to science and technology. Over the course of the week, they will learn hula dancing, lei making, poi pounding, fishing, rock wall restoration and, most importantly, how to work cooperatively together. Water, life jackets and all materials other than lunch will be provided. Space is limited to 15 youths each day. For more information, contact makoaquest@gmail.com or call 214-0355. To register, visit makoaquest.com.